It’s FINALLY Friday! This week has felt so strangely long; I swear it has everything to do with last week being strangely short, or maybe I’m just nuts. I’ll let you decide. I feel like Monday was eons ago…but something tells me that the weekend will roll right along and Monday will be here again much sooner than I think! I’m linking up with April and Christina this Friday – as I do every Friday – and if you’re a blogger and you’d like to link up too, feel free! Two. 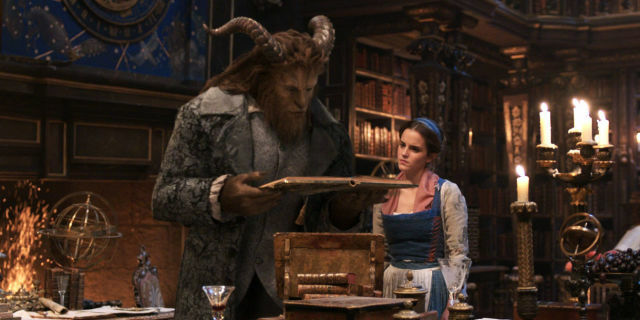 Beauty & the Beast – I know; I’ve gone on and on about Beauty & the Beast…but mostly; I want to share this blog post. She so eloquently says everything I would say but just haven’t really gotten around to and completely captures the feelings I have had about not just the controversy surrounding the movie but also how much I loved the movie! Four. Vegas Baby – An alternate title for this could be that the IRS decided to love me this year, ha-ha! I used some of my tax refund money to buy myself a plane ticket to Vegas in May to spend some time with my little sister. I also used some of my tax refund money to buy tickets to see Celine Dion while I’m in Vegas…did I mention the IRS was nice to me this year? So now I’m counting down the days until my next adventure…a long weekend in the desert with my sis! Five. Baseball Countdown – and the World Baseball Classic – TEN DAYS! Only ten more days until baseball is 100% back and (hopefully) filling my life with joy! Exhibition games start in just six short days in DC and in just a little over a week, baseball will be back on my TV and back in my favorite big city! 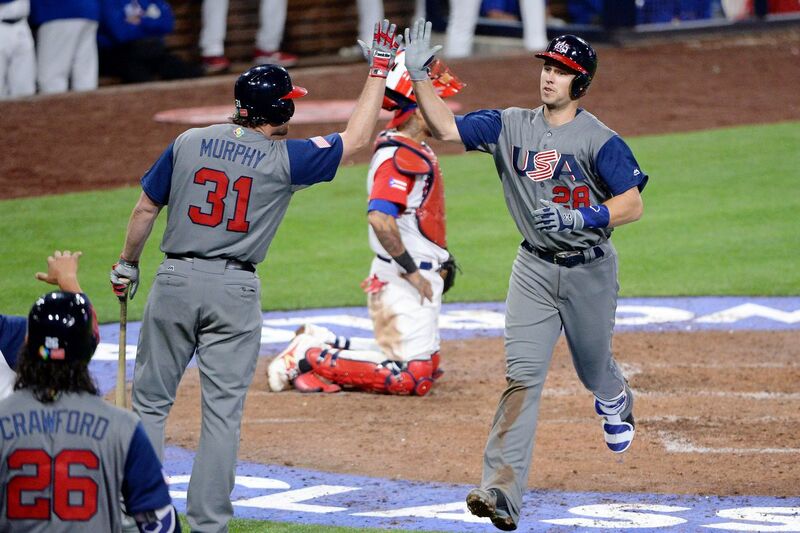 As a side note – two of the Washington Nationals played in the World Baseball Classic – and the USA won! The Nationals contributed our stellar 2nd baseman, Daniel Murphy and one of our amazing and seriously underrated starting pitchers, Tanner Roark! I can wait to be watching them in action in DC in just a little over two weeks…when I have tickets! That’s all I’ve got for this Friday – I’m ready to get the weekend under way! I don’t have any crazy plans…but with baseball starting soon, Easter on the horizon, a weekend in Williamsburg in late April, Las Vegas in mid-May…and did I mention the baseball? Something tells me this will be one of the last weekends that I don’t have too much going on.